Since 2001, we've built many successful websites and many lasting relationships with our clients. Find out what we can do for you. Our experience includes the following platforms: WooCommerce, X-Cart, Ecwid, 3d-cart, OSCommerce and others. 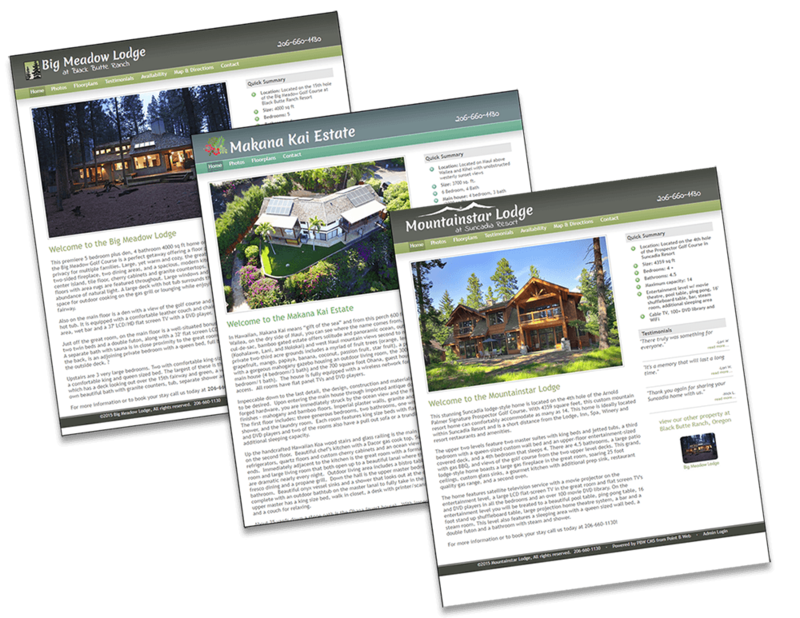 We focus our design on our clients’ business objectives and their customers and visitors experience. 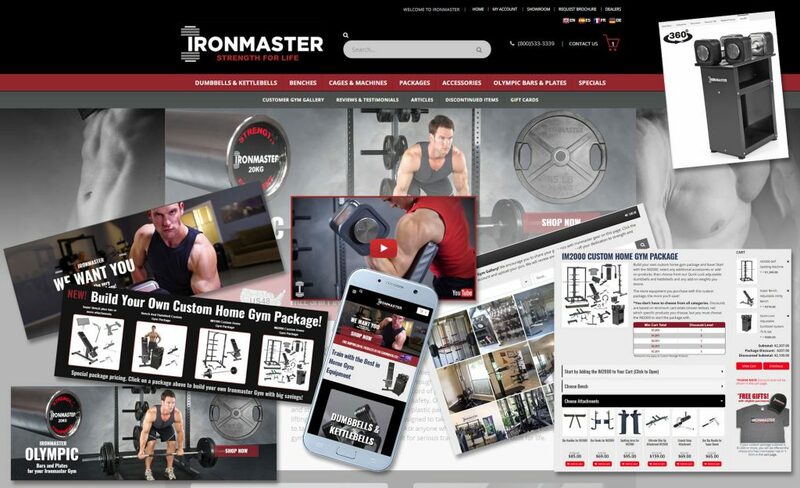 Our designs are geared toward clean, optimized, responsive,Â functional, as well as stylish. 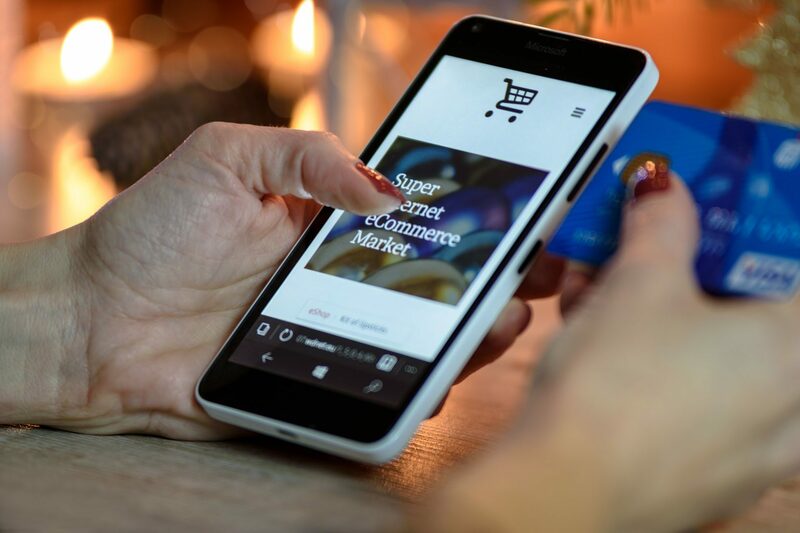 We have many years experience in developing and maintaining ecommerce sites for clients that include platforms such as WooCommerce, X-Cart, 3dcart, OSCommerce, ZenCart and others.Â Part of our process is to determine the platform that is best suited to our clients and their specific objectives and requirements. Point B Web has built custom applications for many clients over the years. Some ground-up projects and some heavily customized off-the-shelf applications. We are highly adept at finding the best solutions using our experience and creative thinking skills. Point B Web is a premium hosting provider. Unlike the high volume shared hosting environments offered by our larger competitors, we keep a very limited number of accounts on each dedicated server which is housed at a tier 1 network data center. We also provide direct support to our clients. While the majority of sites we build are designed to allow our clients to easily maintain the content of their site, we do offer assistance on an ad-hoc basis or in the form of annual maintenance agreements with monthly time allotments. These agreements cover maintenance, support, training and minor updates. A local electrical services contractor, specializing in commercial and industrial installations. 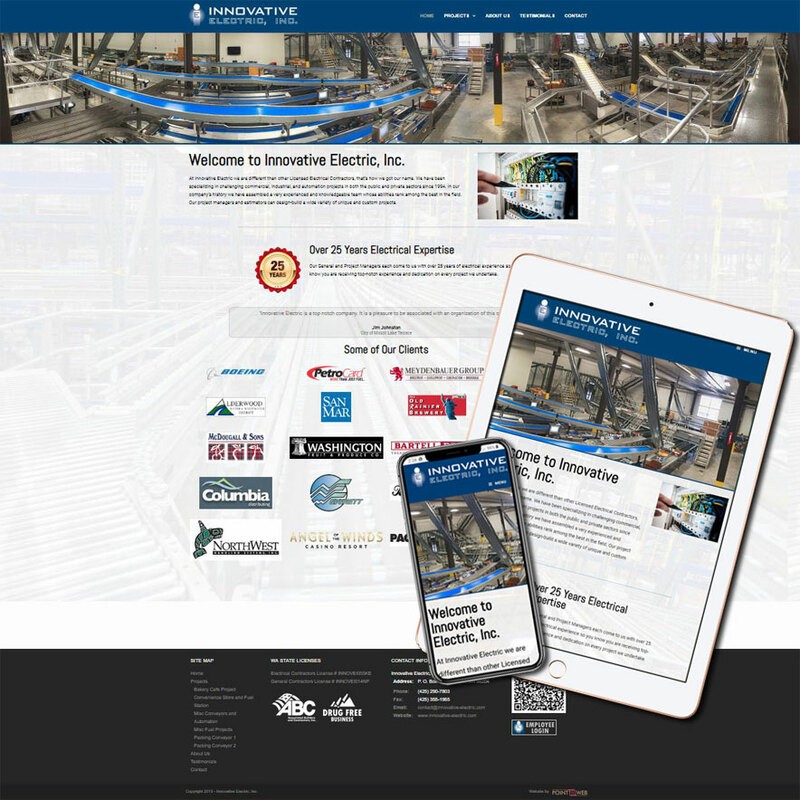 New website includes a custom timecard entry application and back end management features. 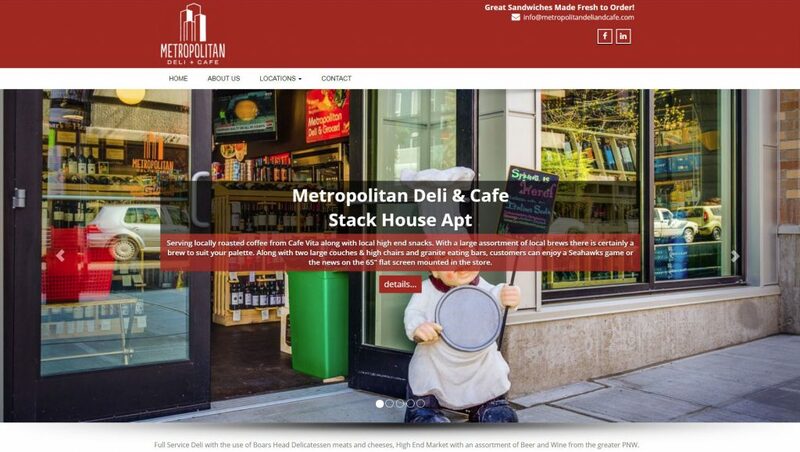 A Seattle deli and cafe business with six locations from Seattle to Bellevue. The website was designed to showcase the gallery of photos, provide the ability to view or download a location's lunch menu and get directions via integration with Google maps. 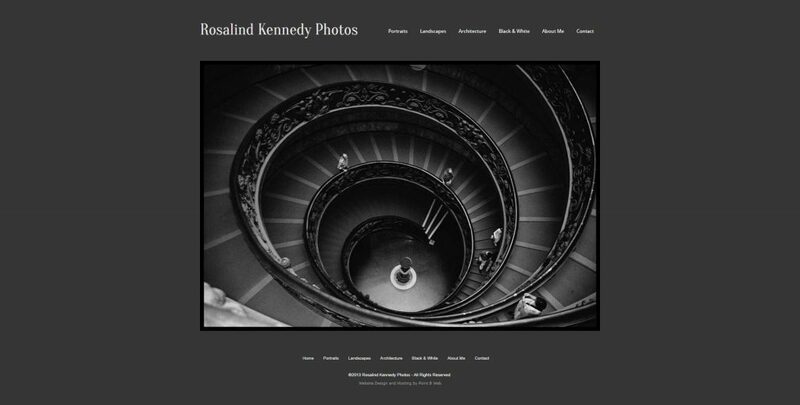 A simple, but elegant photographer website with multiple galleries and content management features that make it easy for the client to maintain and update. 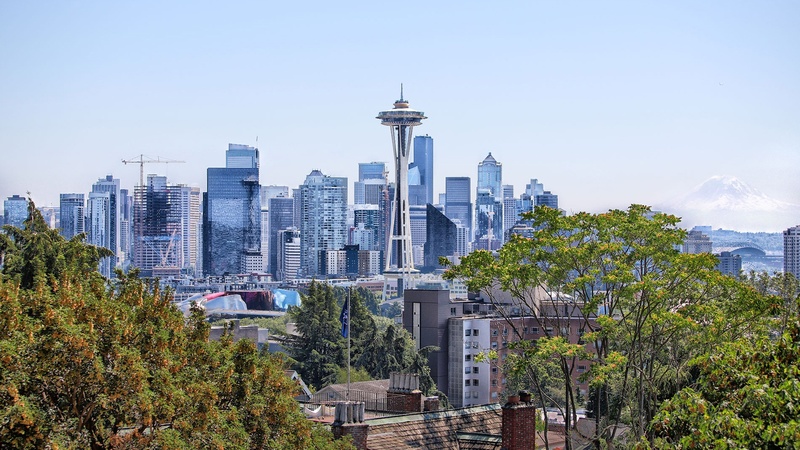 Point B Web has provided dozens of websites for Seattle Rental Group and Pointe 3 Real Estate, built on our proprietary PBW CMS platform. 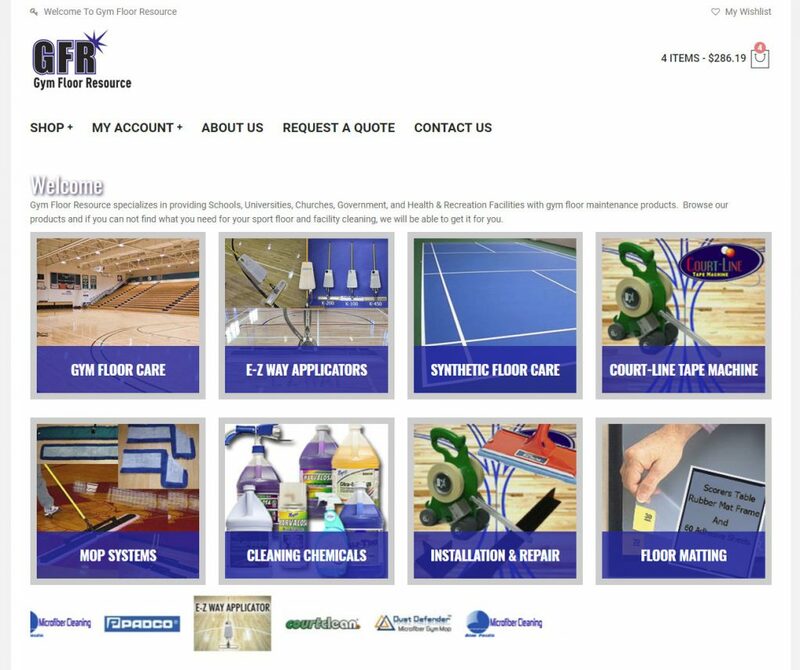 Point B Web did an outstanding job on our web site rebuild. 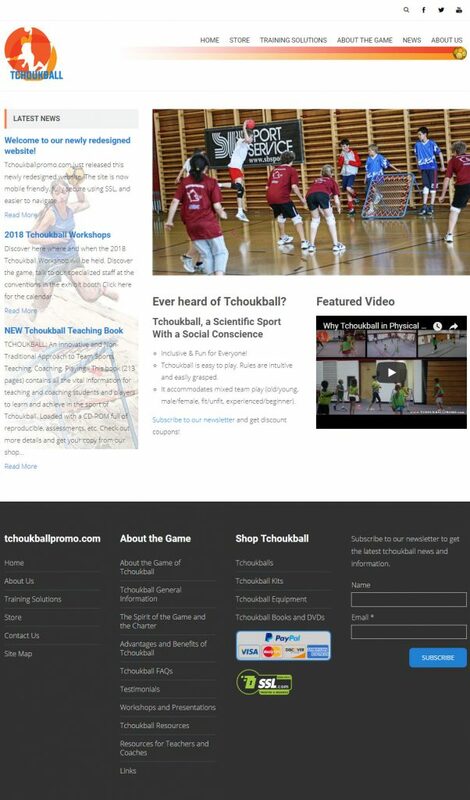 The web site package was a good value and still has everything we want and more. We now have a much more professional image. 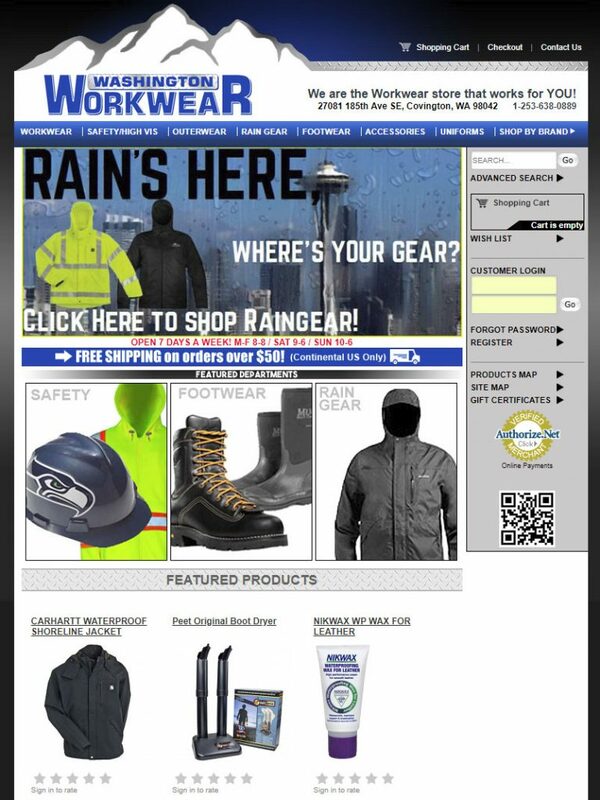 The ecommerce engine handles the job quite nicely and the user interface is very good. I especially like the fact that I can easily make changes to the site myself. They provided good training and really took the time to understand our business. I highly recommend Point B Web. We will continue to hire Point B Web for all of our website needs! 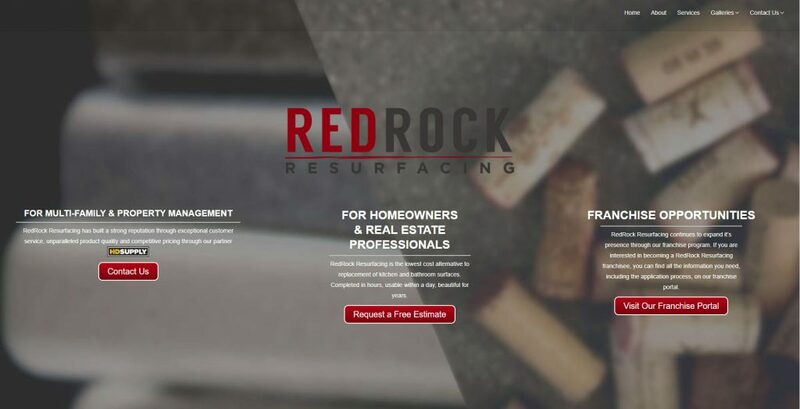 RedRock Resurfacing was looking for a company to help us redo our current website to make it function better and have a nicer look. We decided to hire Point B Web to help us achieve what we were after. We are very glad we did! Ken was a pleasure to work with and consistently delivered what he said he would. For every problem that came up on our website he worked to get it fixed so we would have exactly what we had envisioned. He stuck to our time line and worked with us on anything we needed further help with. 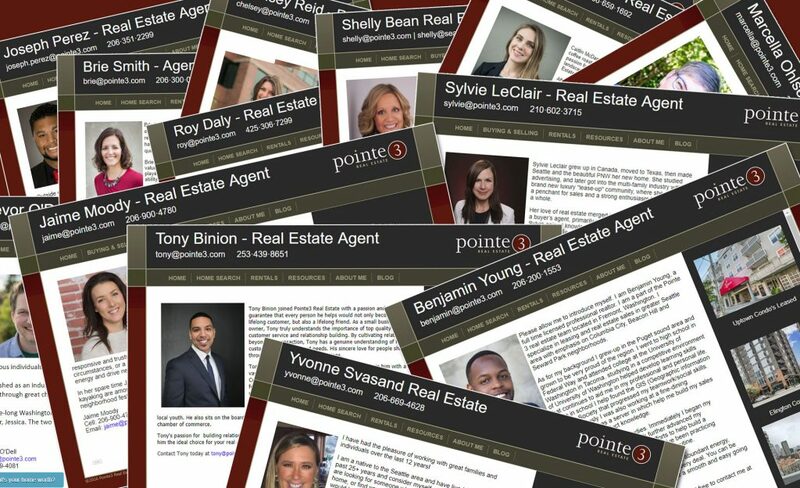 We will continue to hire Point B Web for all of our website needs! AeroMech Incorporated has been extremely pleased with the technical expertise and professionalism of the Point B Web staff for over two years. Their commitment to excellence, focus on customer satisfaction, and attention to every detail has been just what AeroMech needed to be able to present our company on the internet. Their ability to portray our skills and services to the aviation industry has truly helped to set us apart from our competition. Without hesitation, AeroMech will continue to look to their staff for our continued website design and future developments. We would recommend Point B Web to any company or individual contractor in need of securing a market foothold on the internet. Point B Web was founded out of the desire to use our teams' combined creative, technical and consulting experience to help your business achieve its goals â€“ to propel you from Point A to Point B. 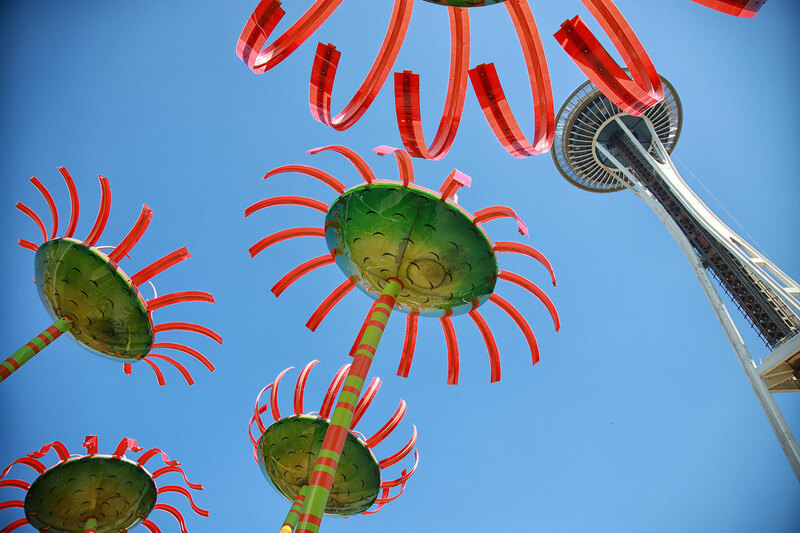 Founded in 2001, Point B Web has provided web design and development services to the greater Seattle area and beyond for over 15 years. We serve a diverse group of local, national and international clients from a wide range of industries. Your success is the number one priority; let our experience help take you there.